File photo of Tiger Palace Resort in Tilottama-17 in Rupandehi district. RUPANDEHI, July 15: Nepali entrepreneurs have been increasingly interested toward investing into hotels in Rupandehi district in view of the under-construction Gautam Buddha International Airport (GBIA) at Bhairahawa. Rupandehi is a favorite for Nepali tourism entrepreneurs because it houses Lumbini, the birthplace of the Buddha. Besides, Butwal, the capital city of Province 5, also lies in the district. According to tourism entrepreneur Madhav Nepal, the beginning of construction of GBIA has given additional impetus to entrepreneurs to consider investing in the district. “Once the international airport starts its operation, existing hotels in Bhairahwa will not be enough to accommodate the flow of guests. So more investment in hotels is needed,” Nepal said. The six-lane road between Butwal and Bhairahawa, and under-construction international conference center are other reasons attracting tourism entrepreneurs in the district. The provincial government has announced to celebrate 2019 as a tourism year. Moreover, the government is preparing to operate tourist buses between Jitgadhi fort, Devdaha, Ramagram and Tilaurakot. 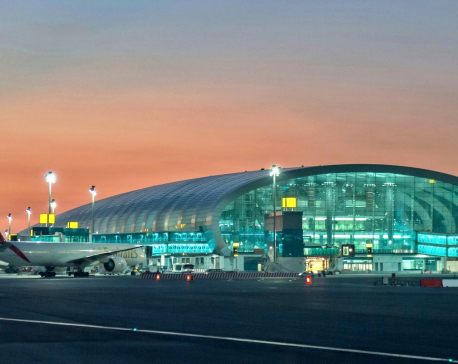 “The international airport is the major reason for increasing investment in the district. Entrepreneurs are also enthusiastic as Butwal will likely become the capital of Province 5,” said Samundra GC, president of Hotel and Restaurant Entrepreneurs Association, Rupandehi. Number of star-rated hotels is increasing in Butwal, Bhairahawa and Lumbini areas of late. This year alone, half dozen star-rated hotels came into operation in the three towns. Currently, around 200 star-rated or deluxe hotels are in operation in the district. Preparations are on to bring Pawan Palace, the first 5-star hotel of the district, into operation on the occasion of World Tourism Day on September 27 this year. The hotel is located in Lumbini. Bhairahawa's renowned entrepreneur Pawan Kumar Haluwai has invested Rs 2 billion for the 150-room hotel. Another entrepreneur Bhimlal Neupane has opened Hotel Avenue, a 120- room 3-star hotel, in the northern side of the district at an investment of Rs 500 million. 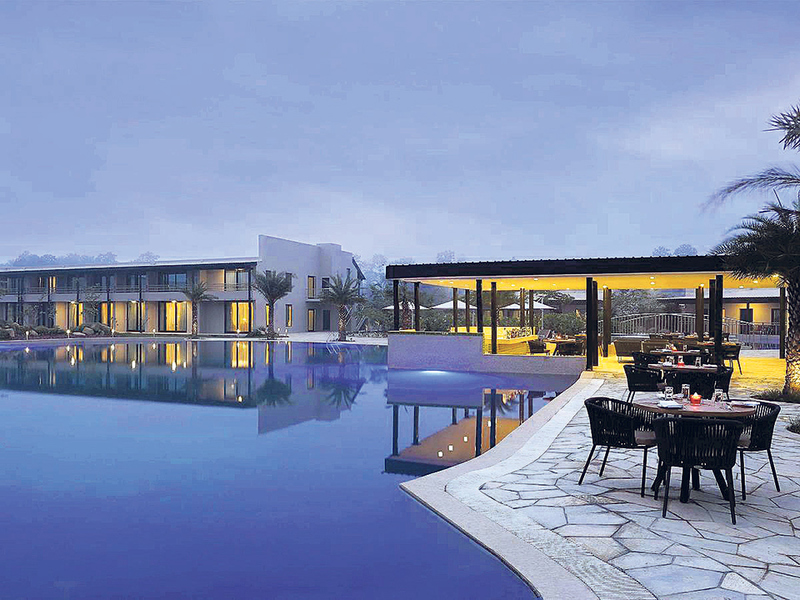 Likewise, Arambha Group of Hospitality has started Arambha Resort at Butwal at an investment of Rs 200 million. Meanwhile, another 3-star hotel, Hotel Nans, is all set to begin their operation at Belahiya. Likewise, Tiger Palace Resort has been opened at an investment of Rs 5.20 billion by Hong Kong Silver Heritage Group at Kotihawa. The resort has become a hub for Indian tourists.